Whether you are considering starting your first practice, establishing a satellite office, relocating your existing practice, or simply looking to renew your lease, McLerran & Associates is available to help you find an ideal location/office space and negotiate your lease. We’ll take the time to assess your practice vision/needs then put our relationships and knowledge of the local market to work for you. The best part … 95% of the time our services are free of charge (the landlord pays our fee)! McLerran & Associates is excited to partner with Sean Regan of Syncore Medical Realty to provide tenant representation services to our dental clients throughout Texas. 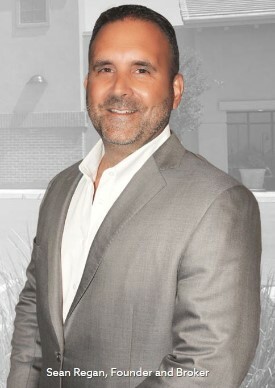 Sean is the Founder and Principal Broker of Syncore Medical Realty and possesses a wealth of knowledge and experience in commercial real estate, lease negotiations, dental demographics, office space design, and dental equipment. 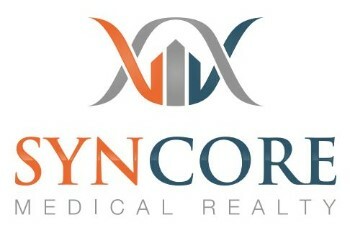 To learn more about Syncore Medical Realty, please visit www.syncoremedical.com.